Safety – Natural gas burns much cleaner than propane and disperses quicker into the air, making it a much safer option. Cost – Natural gas is cheaper than propane. Convenience – Once your BBQ gas line is installed, you can literally grill until the cows come home. Your new gas line will allow for endless opportunities to BBQ, so bring on the chicken, steak, vegetables or whatever you fancy. Low Maintenance – Gas line installation does require a qualified professional for the installation process. They will ensure the proper permits are in place and that the installation is done correctly and safely. Once installed, your gas line only needs a yearly checkup. 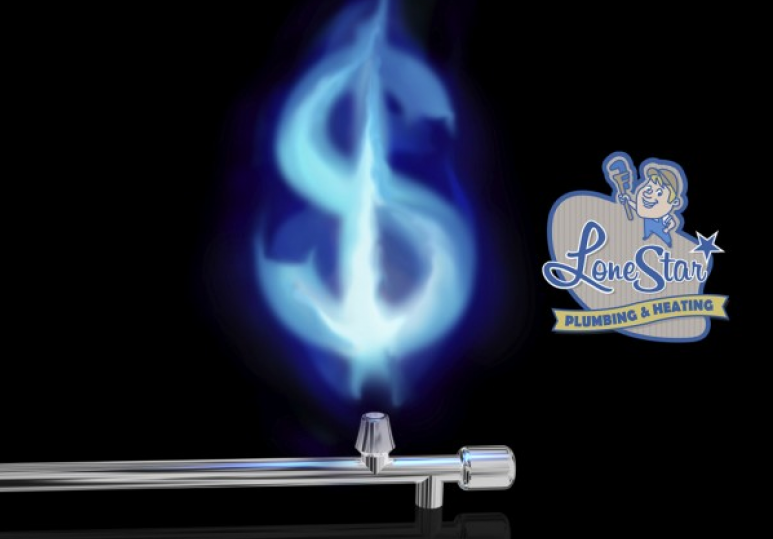 Call Lone Star Plumbing and Heating today at 403.295.3028 for a consultation.